Check engine light coming on in your car can point to something small, or something major, but who can tell you the difference if you don’t have a trusted auto mechanic? At Autotrend Diagnostics in Campbell, we can let you know if the check engine light on your car means something little, or an auto repair that will cost a little more. 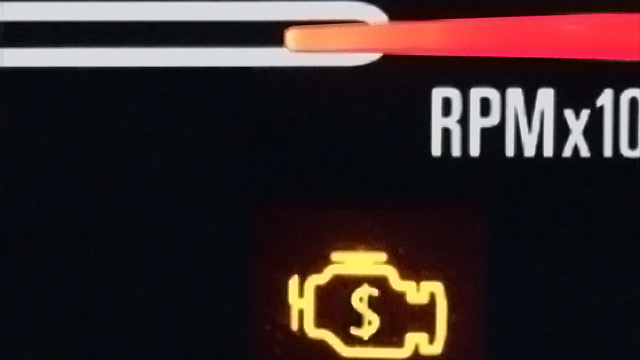 The check engine light was once much more straightforward than it is today. If you take your car to a dealership, it’s likely you’ll be overpaying for services you don’t need “just in case.” But in reality, what you need is an auto mechanic you can trust. With so many auto repair shops in Campbell, Willow Glen, Los Gatos, Cupertino, Santa Clara, and Santana Row, how can you know who to trust? “Excellent service again. We have two of our four cars serviced here, the Nissan Murano and the Infiniti i30. Compared to the dealer, we always feel that we are getting "straight talk" from Autotrend Diagnostics, that we are not paying for services that we do not need. That's refreshing. And it saves some money. Autotrend is both professional and personal. Thanks.” -- Kevin B. At Autotrend Diagnostics in Campbell, you and your car matter to us! It doesn’t matter what kind of auto repair trouble you might be having, we are here to help. Bring your car into Autotrend and discover for yourself why so many customers trust us with their vehicles. We are the best auto repair service in Campbell and the surrounding communities of San Jose, Cupertino, Saratoga, Willow Glen, Santana Row, Cambrian Park, Santa Clara, and Monte Sereno. Give us a call to schedule your personalized appointment, or make an appointment online. We are located at 2885 South Winchester Boulevard, Suite F, in Campbell.